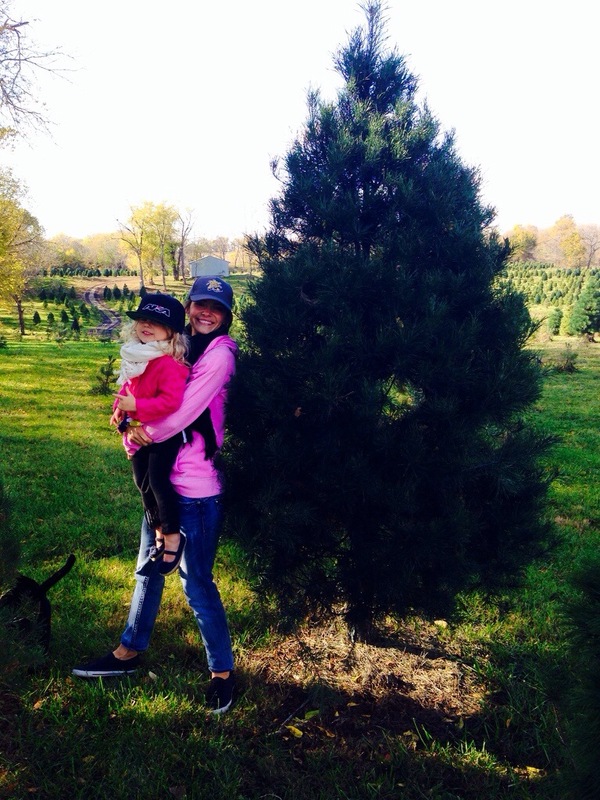 First day of November and time to search for that perfect Christmas Tree. 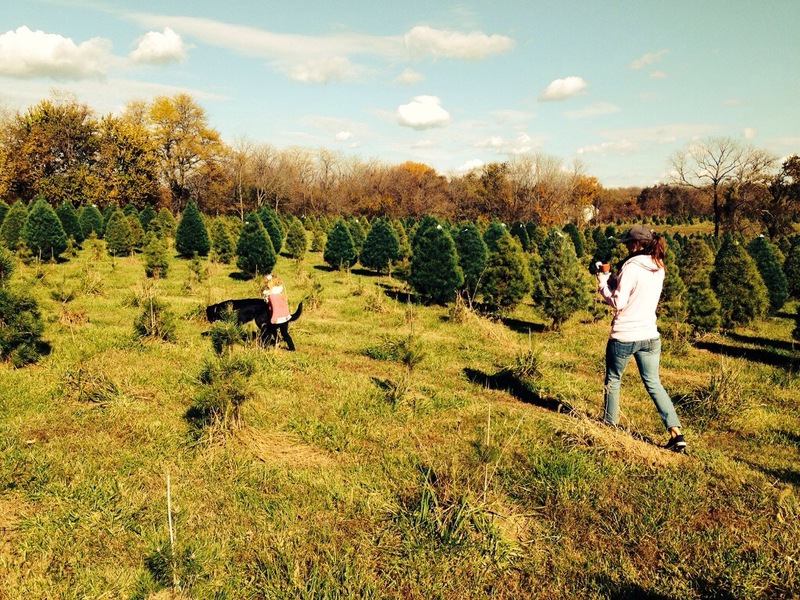 Last year we didn’t know you needed to go out yo the tree farm early to tag your tree, all the good trees were gone. This year we were earlier, but a lot of good trees were already tagged. The day after Halloween. 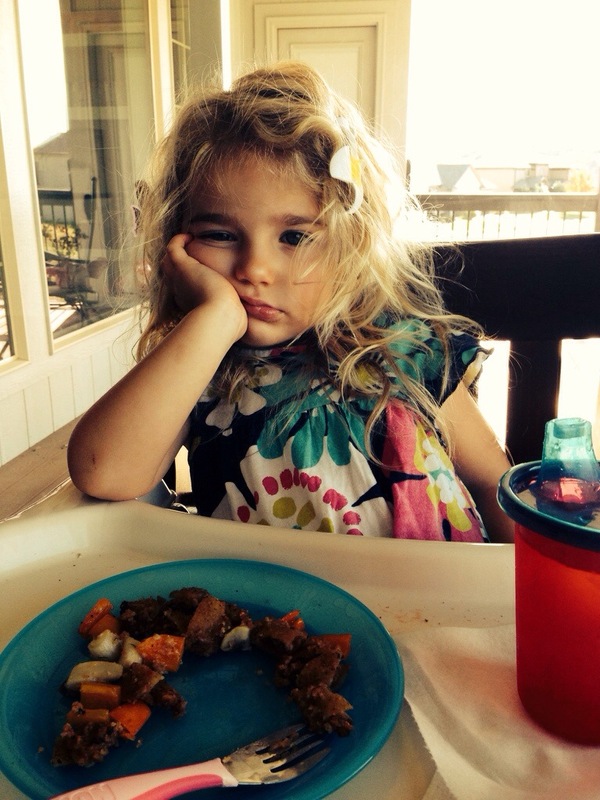 It’s a good and bad day for parents and kids alike. 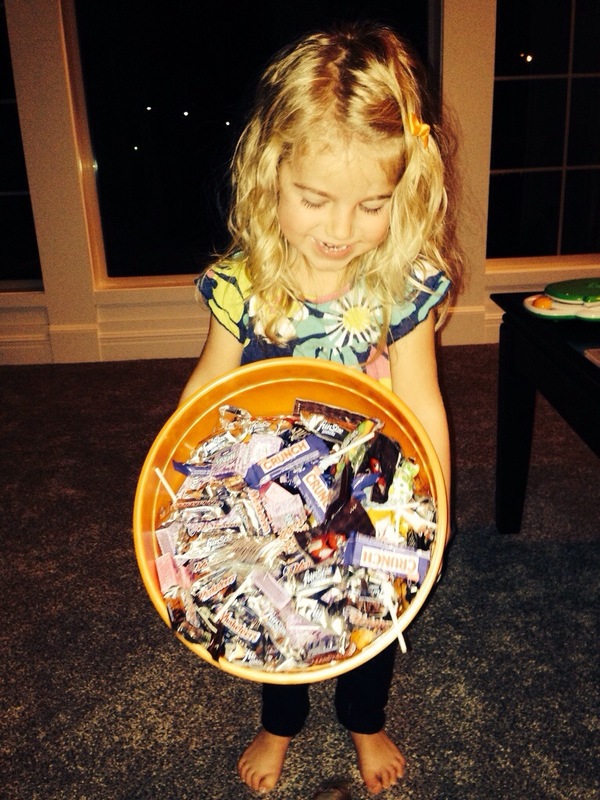 Roz got a ton of candy and was very excited to eat it. We watched a movie and by the end the couch was covered in candy wrappers. Rolos, snickers, nerds, crunch bar, and a sucker wrapper. Haha. Pre candy and post candy pics. Kids are awesome. Well, have a great weekend, thanks for reading and God Bless. You’re a lucky man, Jared. You have an amazing job and a beautiful family. God bless.